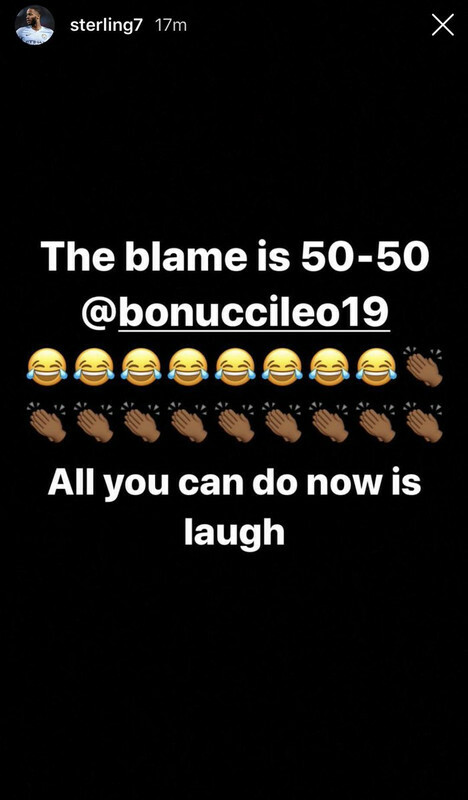 Mario Balotelli said Leonardo Bonucci is “lucky I wasn’t there” when Moise Kean was being racially abused, while Raheem Sterling and Stormzy also criticised the Juventus defender. Italy international Kean was jeered by a small section of the Cagliari fans throughout the Serie A game last night, but after scoring a late goal to make it 2-0, the 19-year-old celebrated by standing in front of the ultras with arms outstretched and neutral facial expression. This prompted the ‘Curva’ to ramp up the abuse and it became very clearly racist, yet teammate Bonucci caused controversy with his comments after the game. 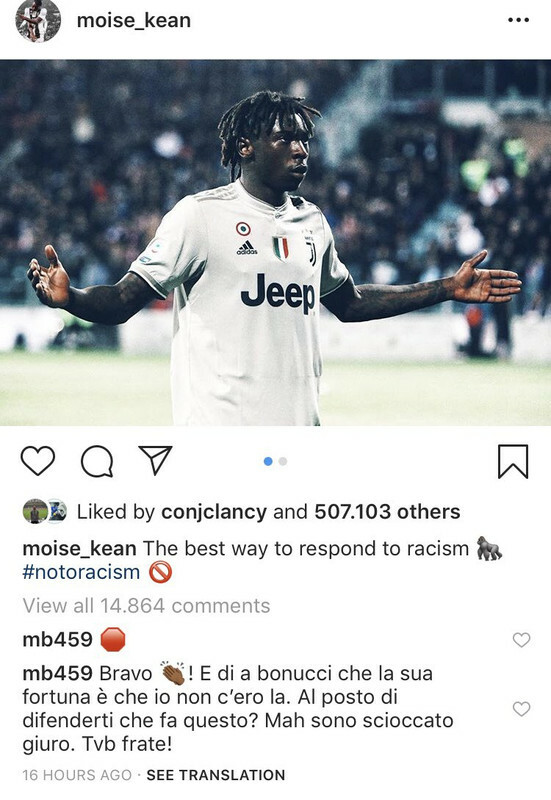 These statements provoked a firestorm of condemnation, including from Italy international Balotelli, who wrote this on Kean’s Instagram post.